Millions of people are dying of hunger, yet billions of dollars are spent on the development of weapons. War is a costly proposition and precious money is spent on research to make it deadlier and more precise. Here now is a list of the top 10 most expensive missiles in the world. The Advanced Precision Kill Weapons System II, or APKWS II, is a laser-guided missile compatible with Hydra 70 unguided rocket launchers. It is mainly used against point targets that are only lightly armored. The missile is an improved version of the 70-mm rocket used by the American military since 1948. Its use is straightforward. It has an accuracy of one meter because of its laser-seeking head that follows a beam directed by the weapon’s user to its target. 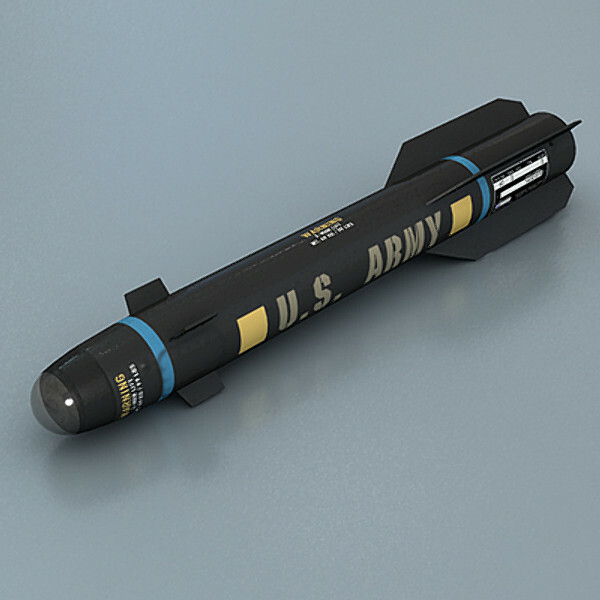 The Stinger missile is a personal and portable surface to air missile from the United States. 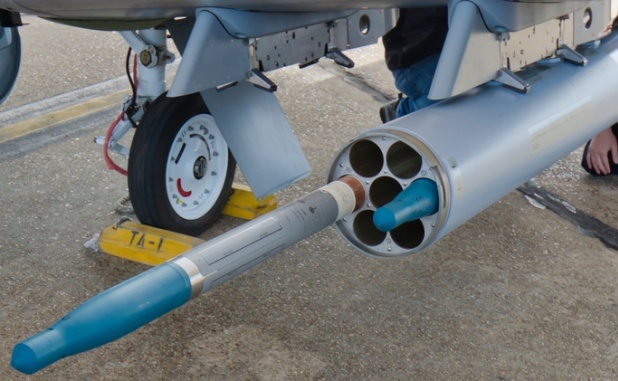 The missile makes use of an infrared homing device and can also be adapted as an air to air missile that can be fired from a helicopter. It was extensively used during the Soviet invasion of Afghanistan. It also saw action during the Falklands War, the Angolan Civil War, the Kargil War, the invasion of Grenada and the Yugoslav Wars. It is popular because it is light to use and easy to operate that can be shoulder-fired by a single operator. 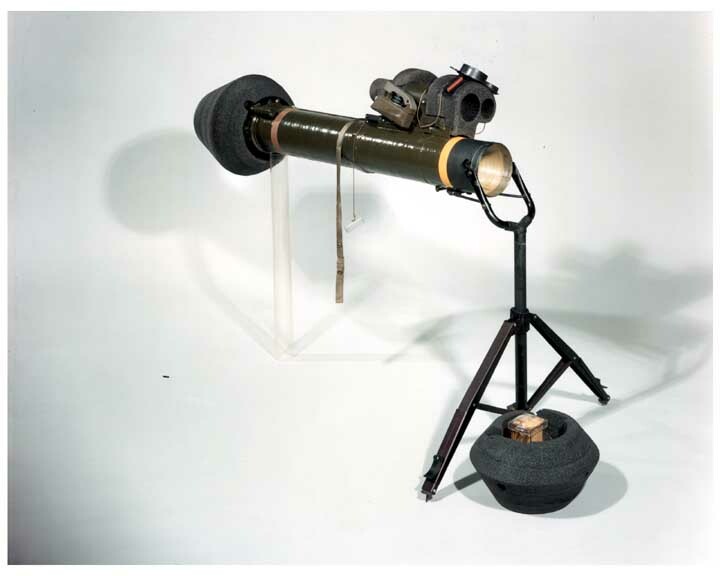 The Dragon missile was a shoulder-fired and man-portable anti tank missile that was made in the United States. It was used in service from 1975 to 2001. The weapon saw extensive action during the war between Iran and Iraq and during the first Gulf War. It was capable of blasting armored vehicles, fortified bunkers, main battle tanks and other hardened targets. The weapon had an effective range of between 75 and a thousand meters, though it has a maximum range of up to 1,500 meters. The Hellfire missile is a missile developed in the United States primarily for use against armor. Though it is classified as an air to surface missile, the Hellfire can actually be launched from sea and ground platforms as well. It is considered as a proven tactical missile that has been in use in combat since the 1980's. It can be deployed from fixed-wing and rotary-winged aircrafts, sea vessels and land-based systems against a variety of targets. It has been used in Panama, Yugoslavia, Afghanistan and Iraq. 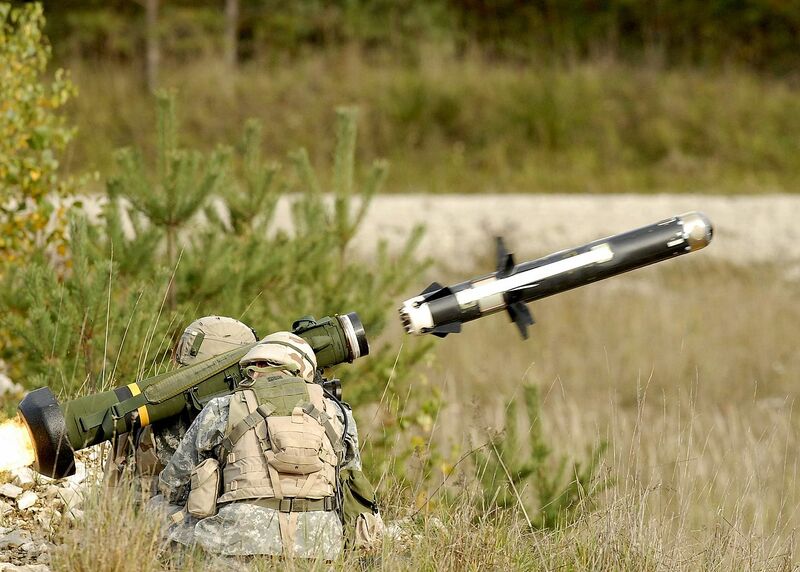 The Javelin missile is a man-portable surface to air missile made in the United Kingdom. 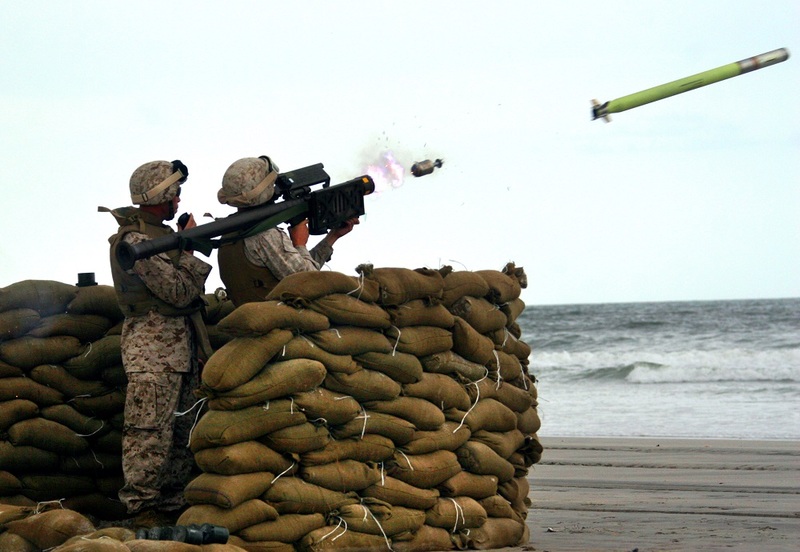 It can be shoulder-launched or be deployed from a dedicated launcher called the Javelin Lightweight Multiple Launcher, or Javelin LML. This launcher can then be mounted in vehicles and can carry up to three rounds. The British Army and the Canadian Army used the missile, though it has since been retired from their active service. It was used by the mujahideens during the Soviet war in Afghanistan. The weapon is still being used by Peru, Botswana and South Korea. The High Speed Anti Radiation Missile, or HARM, is a tactical, air to surface missile made in the United States and is designed against electronic transmissions coming from surface to air radar systems. It can detect, attack and destroy any radar antenna or transmitter with minimal input from the air crew. The missile has been in use since 1985 and has seen action in the Gulf War, Kosovo War, Iraq War and the 2011 intervention in Libya. It has a proportional guidance system that homes in on enemy radar emissions with a fixed antenna and seeker head in the weapon’s system. 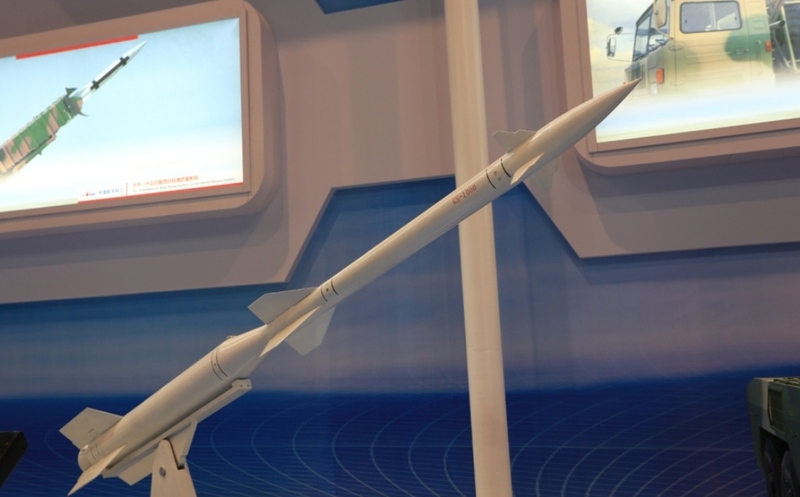 The Medium Range Air to Surface Missile, or MRASM, is a type of Cruise missile that never really entered active service. 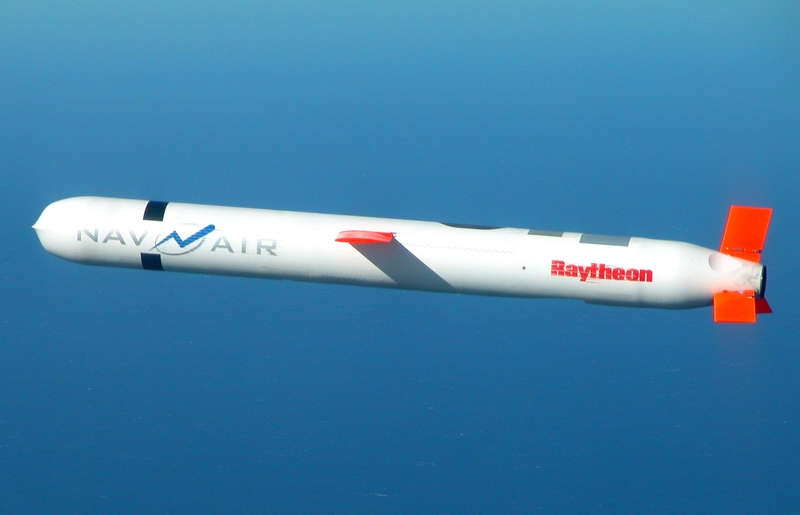 It is a variant of the Tomahawk missile that used the code of AGM 109 H/L. When compared with the tactical versions of the Tomahawk Cruise missile, the MRASM has a much shorter range that is powered by a turbojet. It makes use of bomblet munitions. The Tactical Tomahawk Cruise Missile is a long-range subsonic missile that can be used for any kind of weather. Initially, the missile was designed as a low-altitude, medium to long-range weapon that can be launched from the ground. The missile has been used since 1983 and is in active service with the United States Navy and Air Force, as well as the Royal Navy. The current version can only be launched from sea vessels, either submarines or surface ships. It features a wide variety of warhead, guidance and range capabilities. The Patriot Missile is a surface to air missile with anti ballistic missile capability from the United States. It has been in service since 1981. During the first Gulf War, then U.S. President George H.W. Bush claimed it had a 97 percent success rate. After further studies, independent analysis showed that it actually had a success rate of 10 percent only. Israel was said to be so dissatisfied with the Patriot that they prepared for a retaliation against Iraq regardless of U.S. objections. 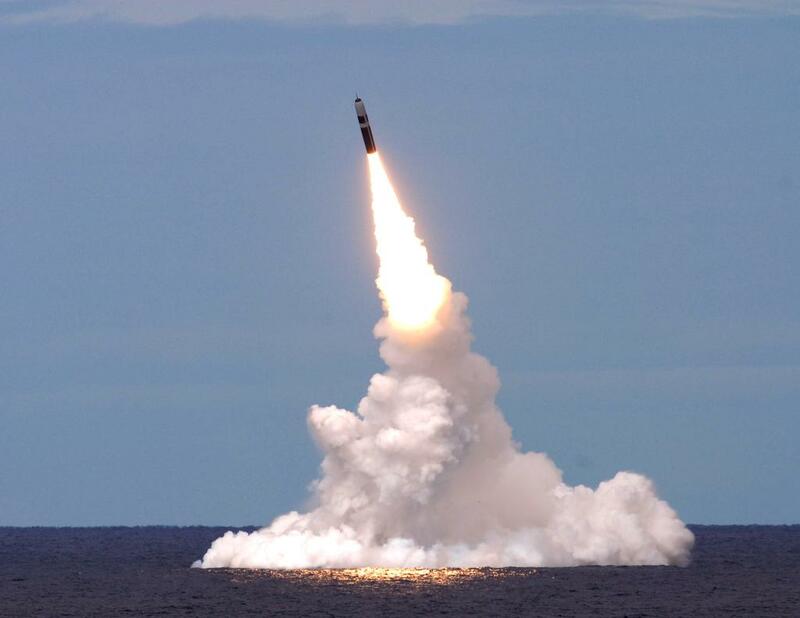 The Trident missile is a ballistic missile launched from a submarine and equipped with multiple and independently targetable re-entry vehicles. It is considered as the most advanced ballistic missile in the U.S. Navy. It has a thermonuclear warhead and is carried in most Ohio-class submarines. The missile measures 44 feet and weighs 80 tons. It has a three-stage rocket and has an effective range of 4,600 miles, traveling at more than 13,000 miles per hour. Vanguard-class submarines of the Royal Navy also carry the weapon. Launching is done below the surface and igniting an explosive charge in a separate container ejects the missile.